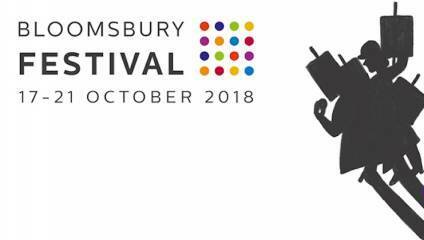 Bloomsbury Festival presents a trailblazing programme of science, literature, performance, music, and discussion, shining a light on the radical imaginations, institutions and 11,000 residents of contemporary Bloomsbury. The theme of the 2018 festival is Activists and Architects of Change. Taking place in major institutions like The British Museum and small and quirky spaces like The Horse Hospital, and on Bloomsbury's famous streets and gardens, over 140 events will pop up across this lively cultural quarter. Highlights include a spectacular circus street party, where you can have a go yourself at synchronised hula-hooping, juggling and more (no untrained knife-throwing, though), a day of workshops, performances and music based around the theme of activism, and family Sunday Funday. The weekend will be topped off by a grand finale gala concert.